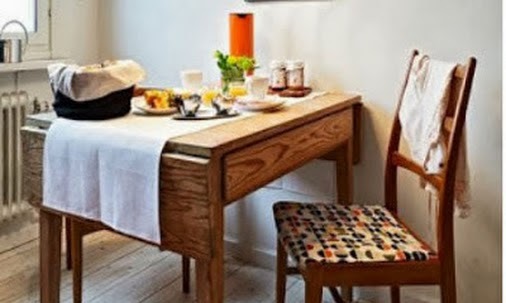 From the kitchen of One Perfect Bite...In 1977, Sheila Lukins and Julee Rosso open a Gourmet food shop on the Upper West Side of New York City. They called the store the Silver Palate and from that vantage point they began an effort that changed the way middle-class America eats. The pair wrote three hugely successful books and introduced this country's cooks to an easy, but unconventional, new way to cook and entertain in their homes. The partnership was dissolved in the 90's, but while it was intact, Julee Rosso functioned as its business manager and Sheila Lukins, who is now dead, handled the technical aspects of the venture. The pair managed to demystify gourmet cooking and brought scores of young people to the kitchen with their fresh approach to food preparation and the way they marketed new foods that were just coming on the scene. It would be fair to say they taught a generation of young Americans how to cook and eat in ways quite different from their parents. The pair held a prominent place in the food world for at least a decade. They efforts garnered them position #15 on the Gourmet Live list of 50 Women Game Changers in food. 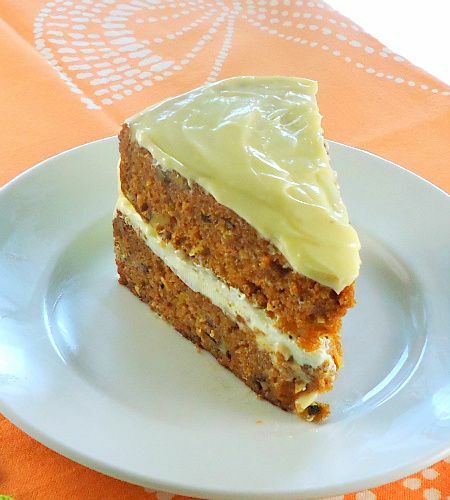 I've chosen their famous and much heralded carrot cake, which uses a cooked carrot puree rather than grated carrots , as today's featured recipe. It is delicious, but it makes a huge and caloric cake. I'd like to suggest cutting ingredients by 1/3 and baking the cake in a 13 x 9 x 2-inch pan. Just a suggestion mind you. Here's the recipe as it appeared in the original Silver Palate Cookbook. 1) Preheat oven to 350°F (175°C). Grease two 9-inch springform pans. 2) Sift dry ingredients into a bowl. Add oil, eggs, and vanilla. Beat well. Fold in walnuts, coconut, carrots, and pineapple. 3) Pour batter into prepared pans. Set on center rack of oven and bake until the edges have pulled away from sides and a cake tester inserted in center comes out clean, about 50 minutes. 4) Cool on a cake rack for 3 hours. Fill and frost cake with the Cream Cheese Frosting. Yield 12 servings. 1) Cream together cream cheese and butter in a mixing bowl. 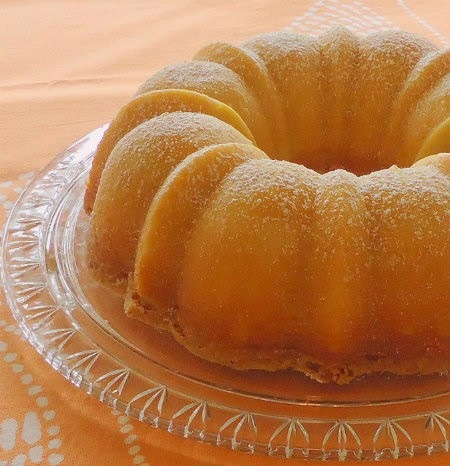 2) Slowly sift in confectioners’ sugar and continue beating until fully incorporated. Mixture should be free of lumps. 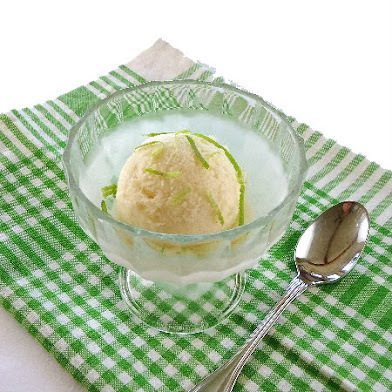 3) Stir in vanilla, and lemon juice if desired. The following bloggers are also featuring the recipes of Julee Rosso and Sheila Lukins. I hope you'll visit all of them. They are all great cooks who have wonderful blogs. Next week we will highlight the food and recipes of Maida Heatter. It will be really interesting to see what everyone comes up with. If you'd like to join us please email me for additional information no later than Saturday, September 17th. This does look like a really rich cake! I have about three carrot cake recipes that I like, but I have never heard of using this kind of puree'. I LOVE their cookbooks! Use them often! Ooh, I love carrot cake! Thanks for dropping by my blog Mary! I like yours too, as I love cooking and sharing food with friends, too!I'll check out your recipes! I remember making this cake years ago, Mary, and you are so right. It was HUGE. I ended up cutting pieces and freezing them. It was delicious though and if you're having a big group for dinner, it's the perfect size. Julee and Sheila revolutionized my kitchen and carrot cake will always be one of my favourites. You just can't beat a delicious carrot cake. I want to make this right now!! Looks wonderful. I will have to try this one soon! I just want a small sliver of that right now. Perfect slice of carrot cake. So yummy! 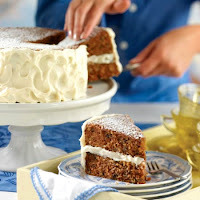 I love carrot cakes, especially with cream cheese frosting, but they are very sinful, yours looks so mouth watering good! This cake sounds lovely! Very cool using the puree instead of grated carrots. I'm gonna have to google Rosso and Lukins to check out some of their other stuff! I've been looking for a good carrot cake recipe that can match the ones at local bakeries. Mine always come out cakier instead of dense and moist. I think the idea of using cooked carrots is genius! Definitely going to try this recipe this weekend! I don't usually care for cake- unless it's carrot cake! I'd be very interested to see the difference between pureed and grated carrots. I haven't carrot cake in forever! This looks delicious! My parents were just married and working in the village when the Silver Palate came about. My mom still has the original book! I am a huge fan of Rosso and Lukins and I have several of their cookbooks from years ago. They are excellent cookbooks and I have looked at this carrot cake many times but never made it. Yours looks delish just like I know it is! I love carrot cake - we used a similar recipe for our wedding cake! The one I used iss from The Fiddlehead Cookbook, and also calls for pineapple, coconut, etc. I'm so intrigued by the carrot puree! Carrot cake is hands down my favorite cake so I WILL be trying this! I love their cookbooks. 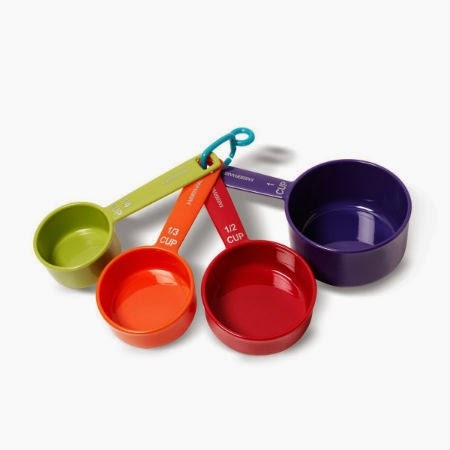 They are perfect for a cook just starting out to someone more adventurous. The Silver Palate Cookbook was one of the first cookbooks I owned so it has a special place in my heart. Lovely cake to celebrate these two women by. 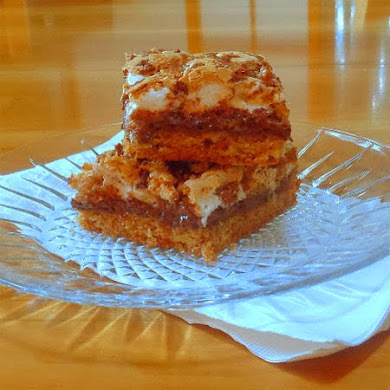 I love carrot cake, so I will have to try this recipe. I am quite enjoying this series all of you are doing. :) What a wonderful idea. Oh-My-Goodness! This is pure perfection! :) What a stunning cake! 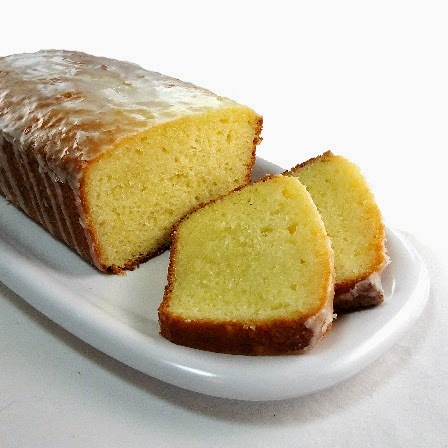 Te ha quedado exquisito,lindo y húmeda ,me encanta,bendiciones,abrazos. Hi Mary! Great to come across your blog! :-) It looks amazing! This is definitely one of my favorites, Mary! I love the picture of you cutting the slice and serving it. So cute! Once again, thanks for organizing all of us! Once again love the recipe you have chosen. I am a little late in getting my post up, but will have it done this weekend. Cheers, Clarkie. I was a huge fan of both Sheila and Julee, and have their Silver Palate Cookbook, and also the New Basic Cookbook, which I consider a "bible" of a cookbook with everything you'd want to find in it! I love carrot cake and this looks divine! Thank you so much for stopping by my blog! I've never come across a recipe that uses carrot puree. This is interesting! 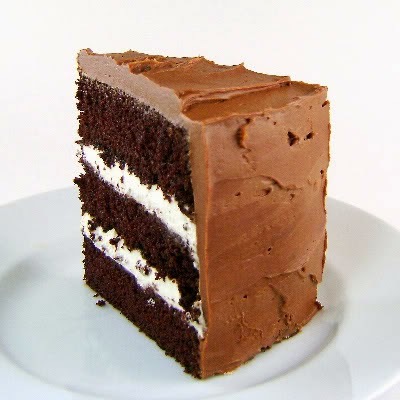 You cake looks very moist. What a great post. It's nice to read about what women have done to improve the food community. 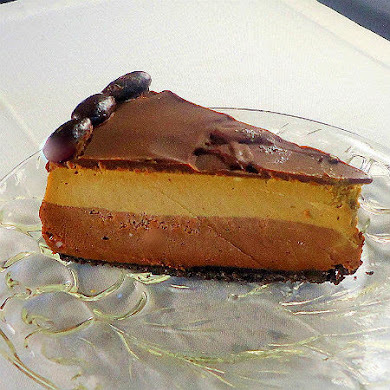 thanks for sharing a great recipe! That cake looks great. I have always been a fan of carrot cake, although I have never made it. This will get me going for sure. This makes the most divine, fluffy, moist carrot cake in the world. And the combination of the coconut and pineapple and walnuts...those are actually healthy ingredients to boot! And no butter--pretty amazing. When I make this for parties, I always get texts and emails the next day thanking me. Yes it's a big, heavy cake to carry but no one complains or says 'it's too big!" :) Tip: I cut out 1/2 cup of sugar when I make it, so 2.5 cups of sugar. I always cut a little of the sugar our of pastry recipes. Then you actually taste the other ingredients better. The most perfect carrot cake ever! But, I did cut the oil down to one cup and the sugar down to two cups. I also grated two cups of carrots instead. And I add raisins! Then I use three cake pans and make 1 1/2 recipes of the frosting (that's why I cut down the sugar in the cake)! Make it every year for my husbands birthday! He goes ga ga over it!